As a business owner, growing your business these days can either mean reaching out and putting your trust in a marketing company, or spending a lot of extra time implementing all of the progressive media and advertising on your own. If you choose the latter, you may find the process to be tedious and the results taking longer that you had hoped. By the time you figure out how you’d like to market a product, you’ve most likely wasted a lot of extra time and money. Meanwhile, the opportunity to succeed fades away as someone else catches up to your good ideas. Give yourself the freedom to focus on your great product or business instead of expending all your energy on marketing in today’s fast-moving marketplace. Whether you choose to delegate the task or not, your vision has got to be definitive and visible in order to attract and influence your audience effectively. Therein lies the challenge and when overcome it is the key to propelling your business to the next level. If your choice is to delegate to a marketing company, such as Utah Media Group, it is up to you to communicate your vision, so that we can honor it and serve you in the most productive way possible. 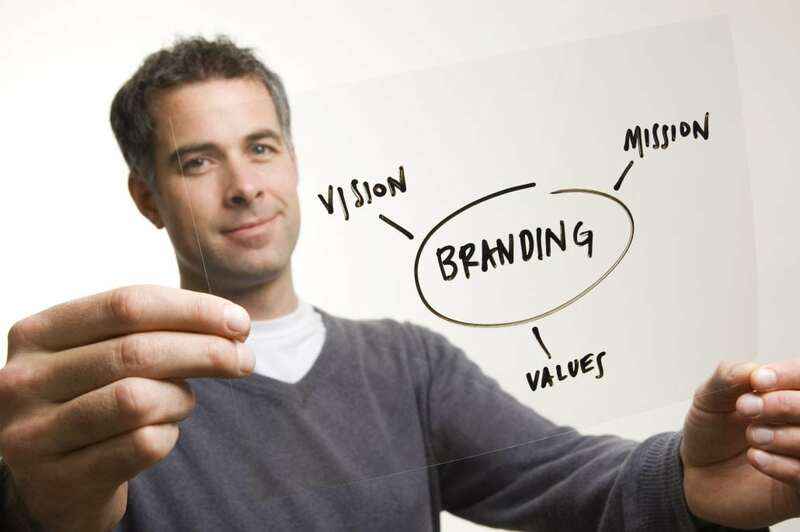 So how do you successfully define and communicate a business marketing vision? And better yet, how do you communicate it to the creative professional you are counting on to bring it to life? Let’s start by talking about some of the processes you might use to define your vision. What Vision are you trying to communicate? What do you offer your client/customer that no one else does? Explore the Competition: What do you do better than your competitors? What areas can you improve where they may excel? Explore Yourself: Who will benefit the most from your product or service? Dictate specific sales goals, advertising objectives, leads, conversions, and any other key performance indicators that are important to your unique industry. How far ahead are you projecting? Write as much down on the topics above without filtering your writing. Often that means including what you’ve always wanted to do but have been told so many times by others that you couldn’t. Then fall back and outline the highlights and narrow it down from there. Having gone through this process a few times, I can tell you that it works way better when you write as if you’re already sitting in the future you’re envisioning. Don’t drag out the process. Once you start, keep writing for 15 to 30 minutes, regardless of how silly you sound. Don’t start self-editing. A stream of consciousness is good when fully realizing the potential of your ideas. More than likely, you’ll surprise yourself with some of the things that end up written down. Provide a copy of your current logo and/or available brand guidelines. Provide any tagline that must appear with your logo. Provide your initial ideas for advertising (discounts, etc) you would like to include. Now that you’re equipped to articulate your vision and get support from others, let Utah Media Group help you execute you and implement a clear mission. Our solutions encompass digital marketing, print advertisement, PPC management, website optimization, visual identity/branding, event marketing, and much more. As a marketing agency, we look forward to providing you with strategies and concepts for a full funnel digital strategy. Contact us today to learn more about our unique advertising solutions.